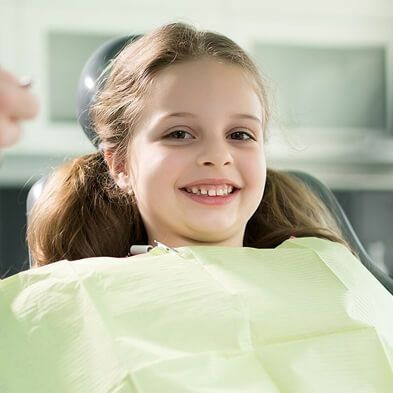 If it’s time to take your child to their first visit with a dentist in Corpus Christi, you probably have a few questions. Fortunately, a lot of parents have very similar questions about what they can expect when they bring their children to the dentist. Thus, we have compiled a few of the most common children’s dentistry FAQs to help put your mind at ease. When you first take your child to a pediatric dentist, they will examine your child’s teeth and gums to ensure that they are in good shape and developing properly. Then they will give you some information on proper cleaning and good dental hygiene and care. The visit should be relatively short and straightforward. 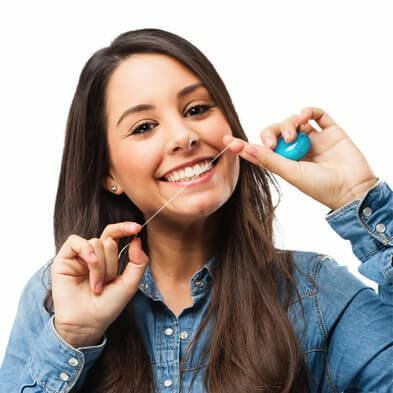 When Should I Bring My Child in for Their First Children’s Dentistry Visit? This is one of the most important children’s dentistry FAQs we often hear. It’s essential that you schedule your child’s first dental visit as soon as their first tooth erupts or by their first birthday, whichever comes first. Why Do Baby Teeth Need Care if They’re Just Going to Fall Out? While your child’s primary (baby) teeth will eventually fall out, they make space in the jaw for your child’s adult teeth to grow in. 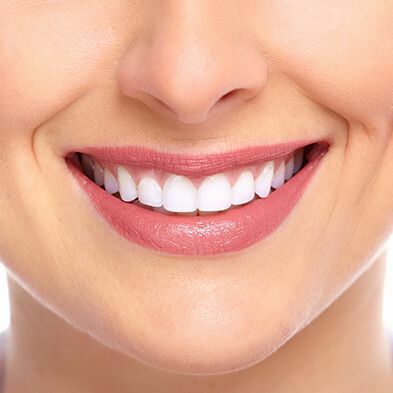 Disregarding baby teeth can result in painful infections and other problems, including crooked or decayed adult teeth. 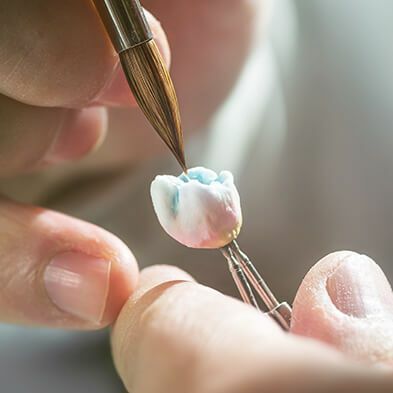 A lot of parents ask children’s dentistry FAQs like this one because they want to keep their children’s teeth clean but they do not want to risk a child accidentally swallowing toothpaste. You can avoid these problems by smearing a tiny amount of toothpaste on an infant’s toothbrush and gently brushing your baby’s teeth and gums. When they’re older, you can increase the amount of toothpaste. These are only a few of the most popular children’s dentistry FAQs. 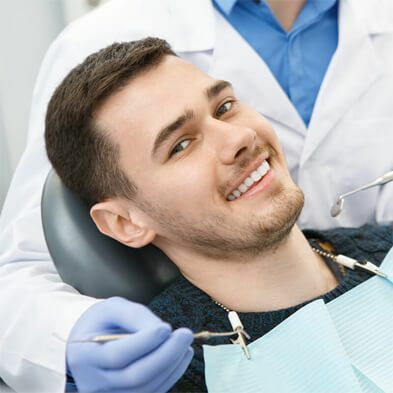 If you have more questions about visiting a pediatric dentist in Corpus Christi, please feel free to contact us at Boss Dental Care at 361-245-5400.